It’s time again for the Cape Getaway Show 2014! Every year enthusiastic Getaway Magazine fans and travellers enjoy a weekend of outdoor entertainment from the 14th – 16th March. 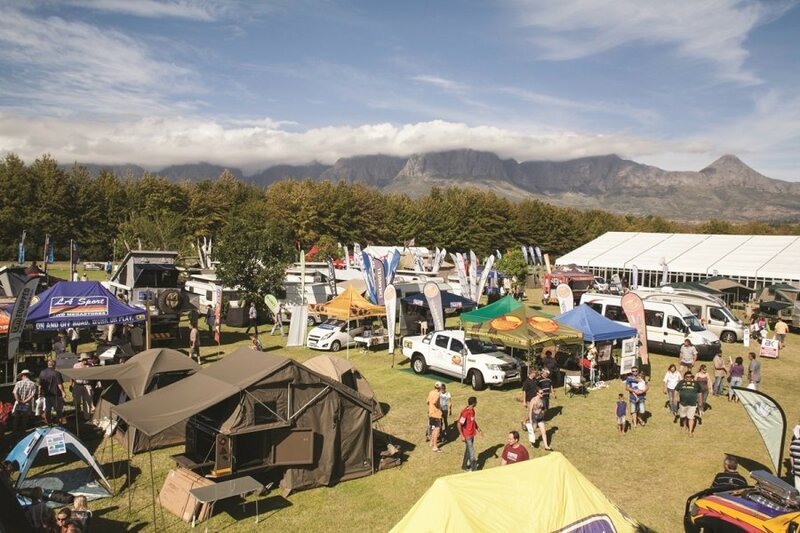 Hosted at the Lourensford Wine Estate and sponsored by Mercedes-Benz, the Cape Getaway (Magazine) Show offers over 200 leading travel, outdoor and adventure brands an exhibition space in one beautiful location. If you’re planning on getting away, going hiking, mountain biking or just love outdoor gear, the Cape Getaway show is the place for you. Not only will you be able to enjoy these displays but the show also offers photo workshops and special prices on items. Other activities include kids entertainment, wine tasting, a beer tent, a food deli and live music. 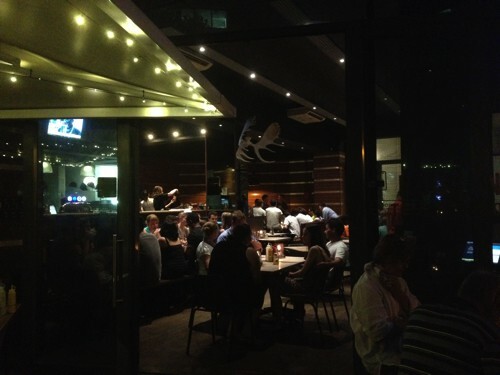 Follow Boring Cape Town Chick on Twitter and RETWEET this link! Next article[CLOSED] Tickets to St Paddy’s Day Festival 2014 at Wild Clover Farm! Tweeted and now holding thumbs…. i entered on facebook, really hope to win, crossing my fingers and toes! Oh please make my dream come true. I would LOVE to attend the Cape Town getaway event.